Catholic Schools in Aotearoa – New Zealand collaborate each year to support our Pacific neighbours. 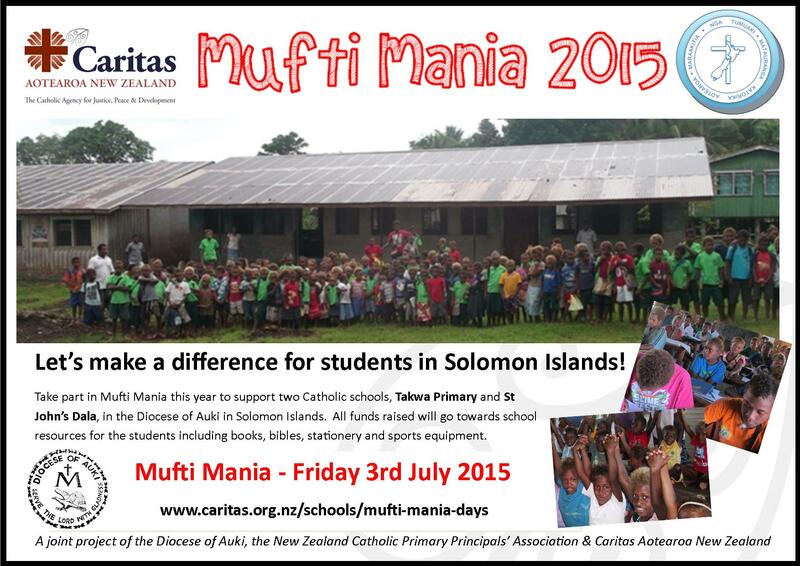 This year the focus is on the Solomon Islands Diocese of Auki for the provision of school resources. As usual at Sacred Heart we will observe this day on the last day of Term 2 Friday 3rd July.